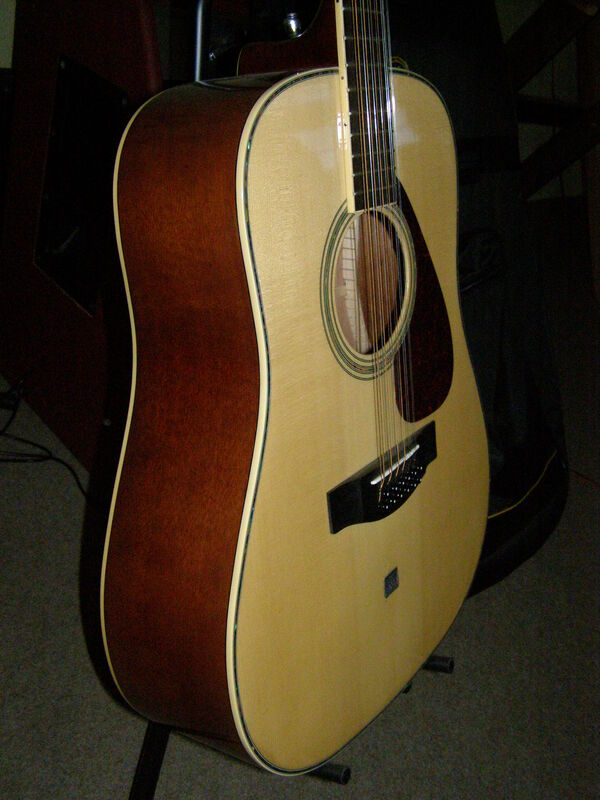 DW8-12, 12 String Guitar from Yamaha. 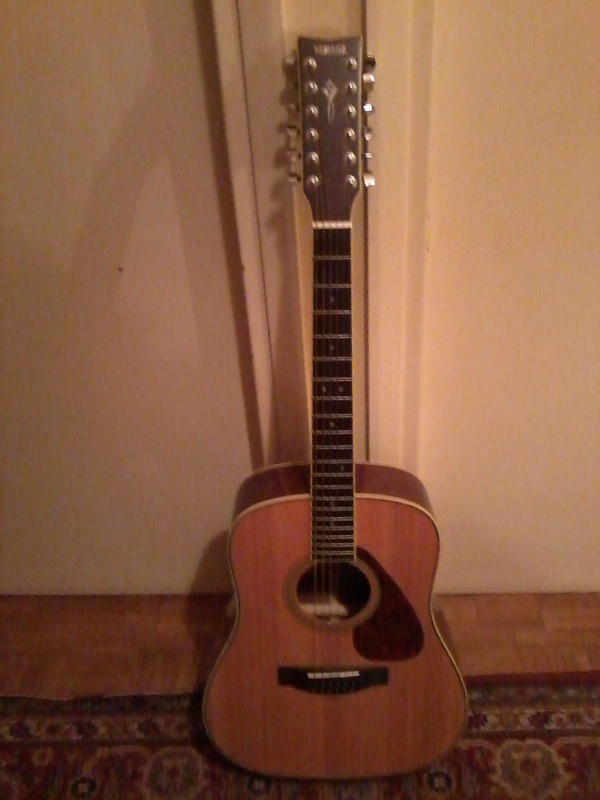 The sound of this 12 string is enjoyable without being crystalline. A good view of some note and clarity help forget the small lack of power of the 12 strings. The finish is really good for a guitar of this type: pearl, oil bath (essential). The trs good this guitar is its good performance tuning. No need to go back 12 times for what is right! Form when it is banal. I for my part a more prfr Jumbo with more hip but the basic form is all the same ergonomic. It is not too heavy and can therefore be facxilement the door without getting a backache! 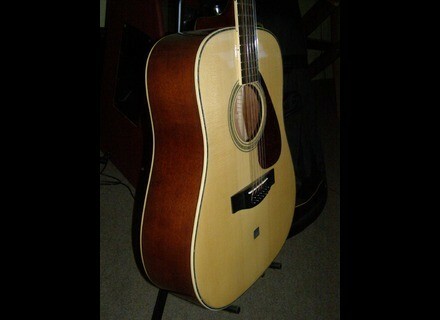 This guitar should trs good for picking accompaniment or even blues. Anyway for those who wish the "use in a bruiyant to be heard adding a microphone can be'd welcome. I could use some pass by the art and twelve string instrument making and this model worth epiphone epiphone 2 (except the old models) In terms of art and instrument making the comparison is not feasible because the models and art violin technique are much better but more expensive. With the same budget I would do without a doubt the same choice!